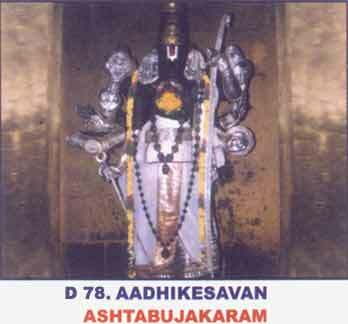 Moolamurthy gives darshan with eight hands (Ashtabuja) and Eight aayudas(Weapons) and hence the name Ashatabujakaram. On the right hand are Chakra, Knife, Pushpa and Arrow and on the left are Shanka, Bow, Gada(Mace) and Khadga. Sarpa which came to kill Nrisimha saw Ashtabujanathan Overcome with fear and surrendered to Vishnu. 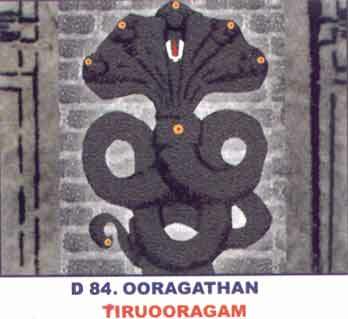 As per the orders by Vishnu, Shiva (Serpent) guards the yagna sala to this day in the form of Sarabesan. The Lord came at the call of Aadimoola and saved the Elephant (Gajendra) who was caught by Crocodile while plucking Lotus flowers for the Lord . Swami Nigamanta Desika’s avathara sthala. The world became a dark and a dangerous place when rakshasa disturbed and prevented Brahma from conducting yagna. The Lord appeared and brought light and life back to mankind and hence called Deepaprakasar (Vilakkoli Perumal). 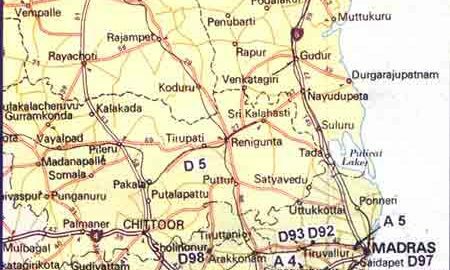 In Kancheepuram , about 2 kms from Kanchi Varadarajaswami temple. Lord Nrisimha at the Hastishaila caves took one more form of Nrisimha and chased away the demons towards the West and stayed there as yoga Nrisimha to ensure that they do not return. 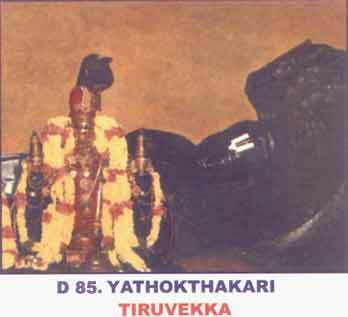 Since the Lord resided here with Prithi(Pleasure) this Kshetra is called Vellukkai(Vel – prithi – with pleasure). At Kancheepuram about 3 kms from Varadarajaswami temple. 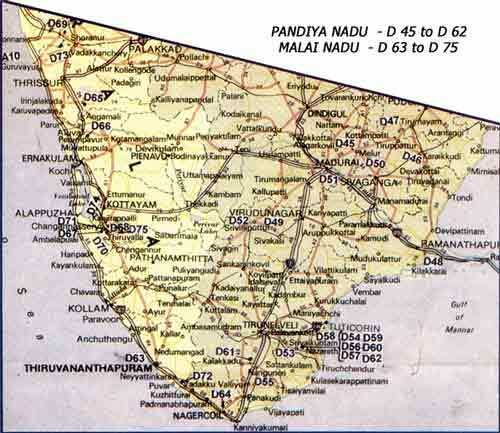 Veda Koti Vimanam, Bhatra Vimanam. As per Sthalapurana, Vaisham Payana was telling stories of Bhagavatam to Janamejaya Maharaja. He was referring to Lord Krishna’s visit to Hastinapura as Pandava’s Dhoota to plead for their rightful share and about the Lord’s Vishwaroopa. 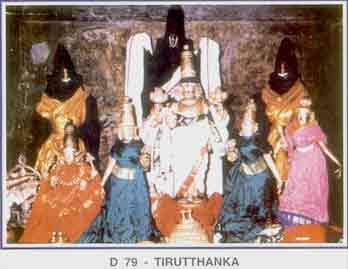 Desiring to have the darshan of Vishwaroopa they performed the Ashwamedayagna at Kanchi. On completion of Poornahooti, the Lord gave darshan as Pandava Dhoota. This Kshetra is at Big Kancheepuram near the Gangai Kondan Mandapa. At Big Kancheepuram in the Ulagalanda Perumal Kovil. 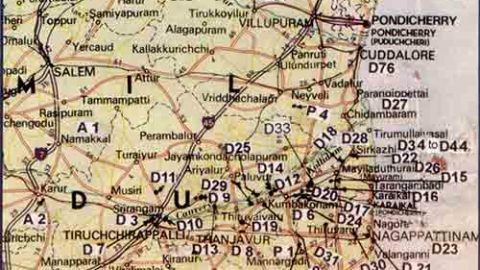 Not much is known about the exact location of the old temple and about the Moolamurthy. 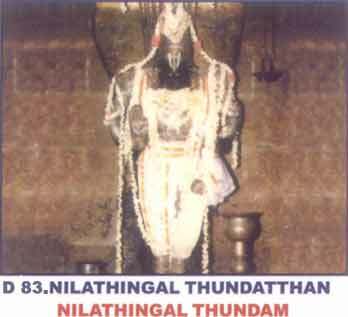 The Utsava moorthis are in a Sannidhi on the northside Prakara of the Ulagalanda Perumal Kovil. At Big Kancheepuram inside the Ekambareshwarar temple. 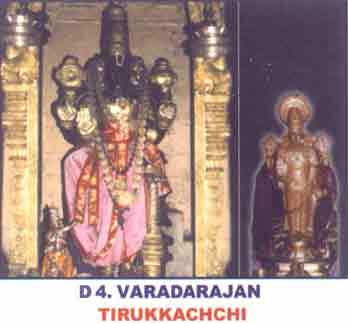 As per sthalapurana, Bali Chakravarthy could not have darshan of the Lord during Tiruvikrama Avathar as he was under the Lord’s foot. 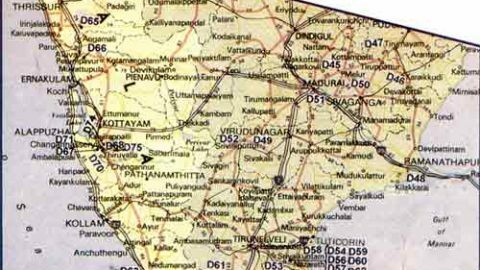 The Lord, acceding to Bali’s request appeared as Ulagalanda at Satyavrada Kshetram (Kancheepuram) Ulagalanda Perumal and Ooragam are together considered as one Divya Desa. At Big Kancheepuram near the bus stop. 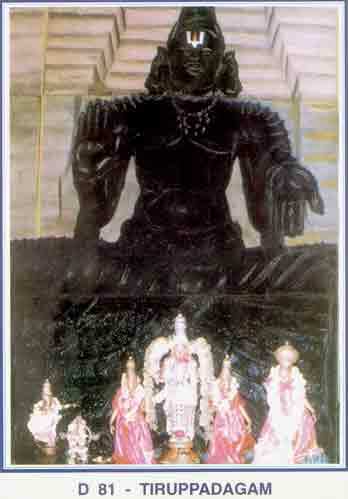 Brahma, Poigai Azhwar, Boodath Azhwar, Kanikannan. The Sayana unlike in other kshetras in right to left. 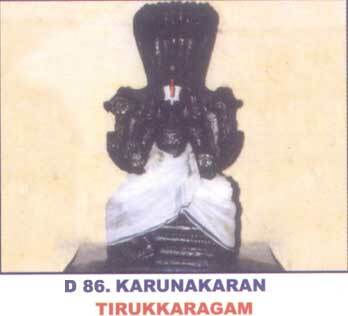 kanikannan a disciple of Tirumazhisaiazhwar had to leave the town on the orders of the King. The Lord accompanied Azhwar and his disciple at his request and subsequently took His original place again at the request of the Azhwar when the kind revoked the order. 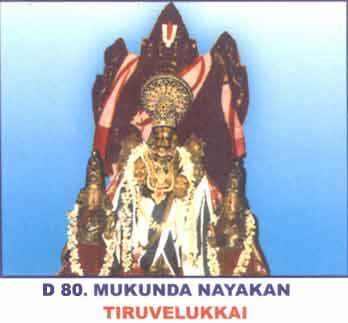 Lord is called Sonnavannam seidha Perumal as the Lord acted as per the request of the Azhwar. 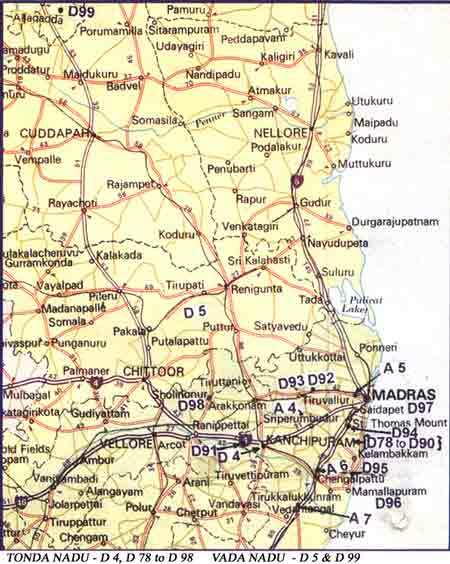 Avathara sthala of Poigai azhwar who appeared in Pottramarai(Lotus). 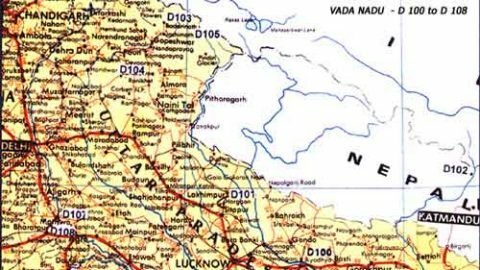 The Devas surrendered to the Lord when Vegavati (River) at the request (rather fear) of Asuras tried to destroy the Yagna by floods. 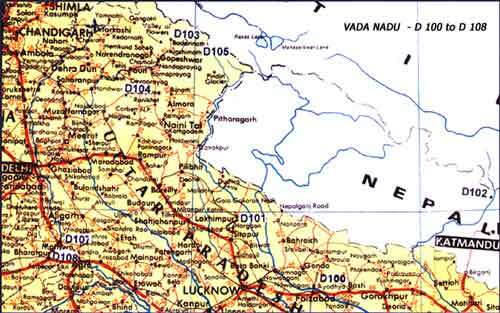 The Lord lay (sayana) in the way forming a dam and helped Brahma complete the Yagna. 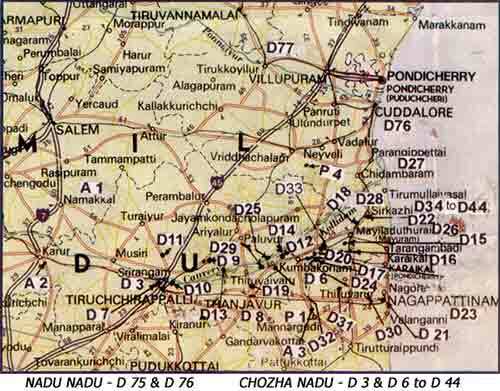 The place was called Vegavatianai(Anai – dam) which became Vekka in course of time. Karha Maharishi (Megha Niketana Rishi). 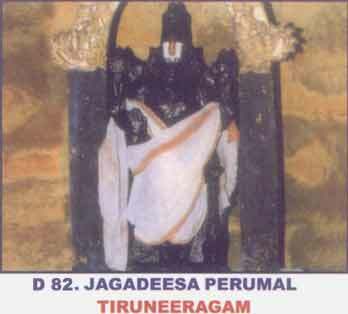 The Utsava moorthy is in the Prakara of Ulagalanda Perumal Temple at Big Kancheepuram. Details regarding the original temple, Sthala, Pushkarni etc. are not available.